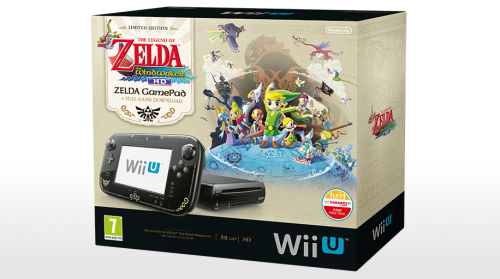 28th August 2013 – To celebrate the launch of The Legend of Zelda: The Wind Waker HD on 4th October across Europe, Nintendo is launching a limited edition Zelda themed Wii U bundle. 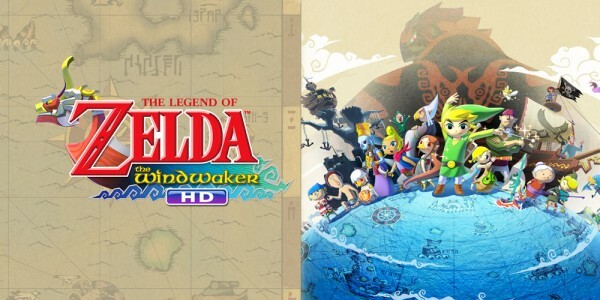 The Legend of Zelda: The Wind Waker HD Premium Pack features a Black 32GB* premium Wii U console, a Wii U GamePad controller adorned with gold lettering, a gold Hyrule crest and gold symbols from the game, as well as a code that can be used to download** The Legend of Zelda: The Wind Waker HD directly from Nintendo eShop on Wii U. 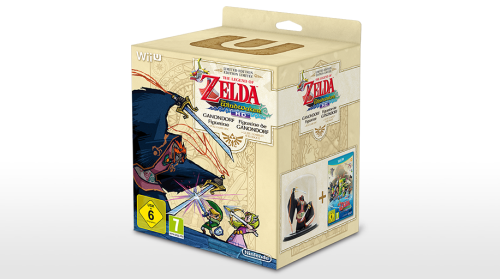 Simultaneously at retail, alongside the Zelda themed hardware bundle and the standalone boxed copy of the game, Nintendo will also be making available (whilst stocks last) The Legend of Zelda: The Wind Waker HD Limited Edition, including a copy of the boxed game featuring an exclusive, double-sided title sheet with Zelda artwork, as well as a never-before-seen high quality figurine which depicts Ganondorf wielding dual swords in attack. 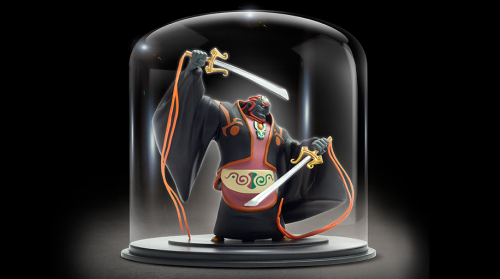 The figurine will be encased in a transparent dome and will be a must-have collectible item for any fan of The Legend of Zelda series. Nintendo today also introduces a new member to the Nintendo 3DS family – Nintendo 2DS***, which will arrive in Europe on 12th October 2013. Offering you additional variety and value in your handheld gaming options, the Nintendo 2DS is a streamlined version of the Nintendo 3DS that will play games available for Nintendo 3DS, as well as Nintendo DS in 2D. 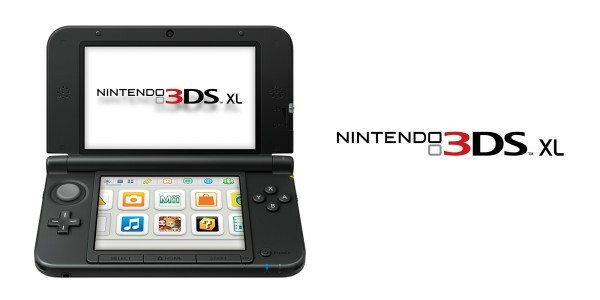 The Nintendo 2DS retains many of the same hardware features as the Nintendo 3DS including the same Nintendo 3DS gameplay controls, backwards compatibility with the vast existing library of Nintendo DS games, as well as wireless connectivity features such as access to Nintendo eShop, plus StreetPass and SpotPass functionality. However the console takes on a distinctive new fixed, slate form design, and will play all packaged and download Nintendo 3DS games in 2D. 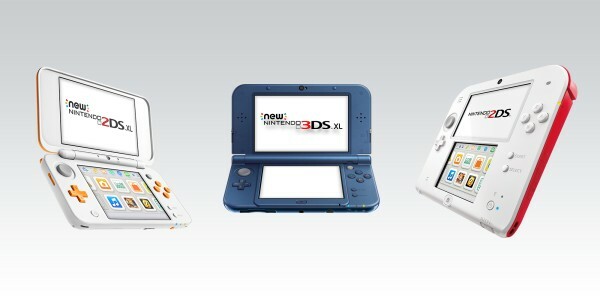 The new console is designed as an entry point into, or a new way to enjoy, the Nintendo handheld experience and will be available at launch in two colour combinations, WHITE + RED and BLACK + BLUE, with a Nintendo 2DS Carrying Case (in either Red or Blue) that can be purchased separately. 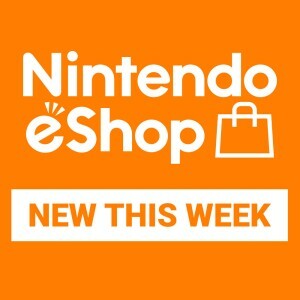 The end of year games line-up for Wii U and Nintendo 3DS is going to feature a vast array of games coming exclusively to Wii U and Nintendo 3DS this year, ensuring all can enjoy a choice of some of the best known and most loved franchises Nintendo has to offer. 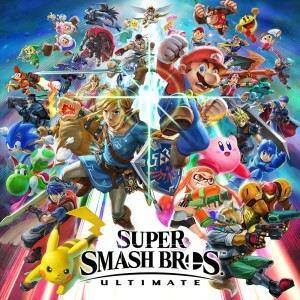 From Pokémon to Donkey Kong, Mario to Zelda, Nintendo will be offering unforgettable gameplay experiences in the months ahead. *A section of the internal memory is reserved for system data. 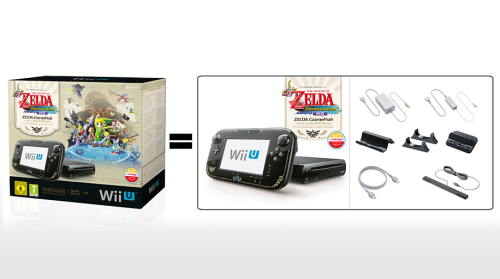 The available storage space for saving data after excluding the area reserved for the system and built-in software is approximately 25 GB in the Wii U Premium Pack. The amount of available storage space can be expanded with external USB storage media. 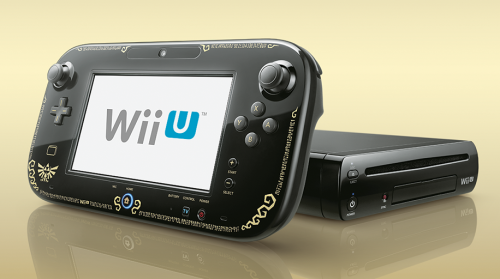 Wii U supports USB hard disk drives with a dedicated power source, called self-powered USB. Please keep an eye out on our Wii U Support website for the most up-to-date overview of compatible USB storage media devices. 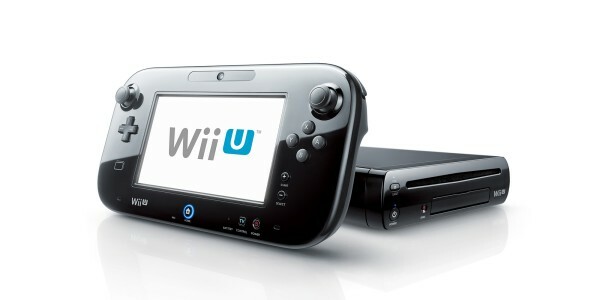 **Wii U console must be connected to the Internet. 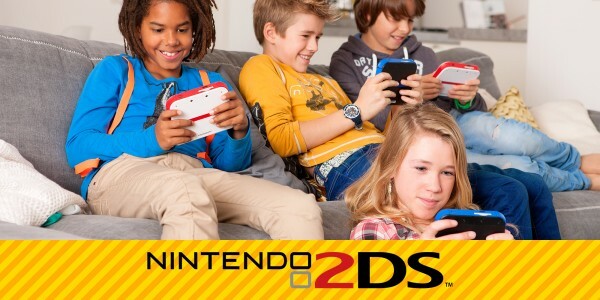 ***Nintendo 2DS purchase includes: Nintendo 2DS System, Nintendo 2DS stylus, Nintendo 3DS AC Adapter, SDHC Memory Card 4GB (Nintendo 3DS comes with 2GB card), 6 AR Cards, User’s Manual.